Discover the hidden treasure of the Houbigant Iris des Champs Eau de Parfum, a regal oriental-floral fragrance for her. Redolent of a blossoming iris field in Tuscany on a beautiful spring day, this elegant and stylish scent that withholds a sacred legacy of royalty from its main note of Iris, the symbol of aristocracy in France. The perfect accompaniment to a modern–day queen with an alluring presence, this unique composition compliments her individuality and flare with its compelling and alluring scent. Nobile notes of Lily of the valley and bergamot reign over the floral heart of iris, rose and jasmine, while the dominant base notes of sandalwood, amber and vanilla crown this oriental composition with a glorious dry down. 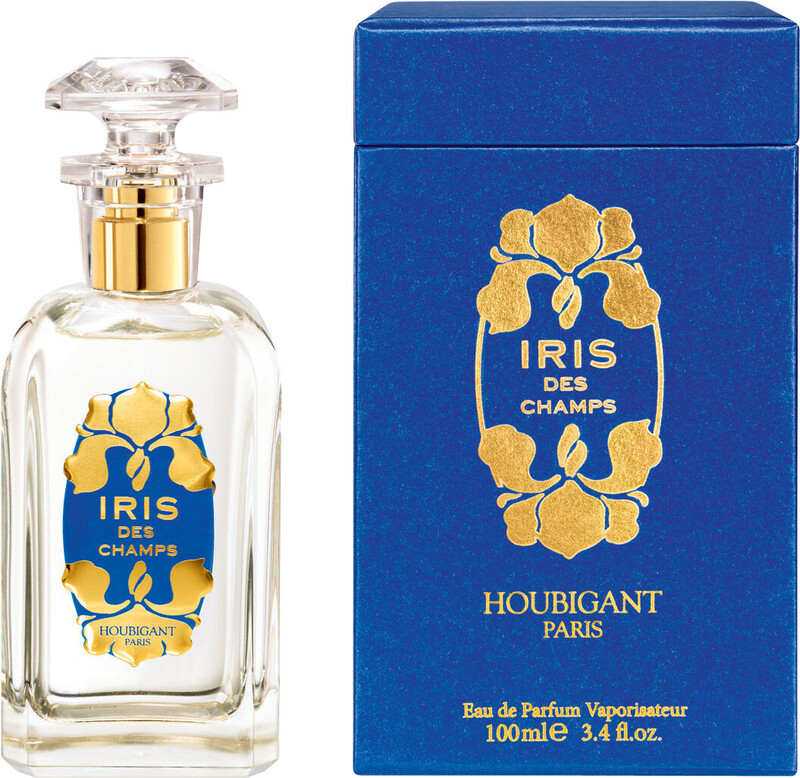 FREE* Houbigant Iris des Champs Parfum 10ml when you purchase the 100ml Houbigant Iris des Champs Eau de Parfum Spray**. *One FREE Houbigant Iris des Champs Parfum 10ml per order. **While stocks last. This product will be added to your basket automatically if your order qualifies for a free gift.